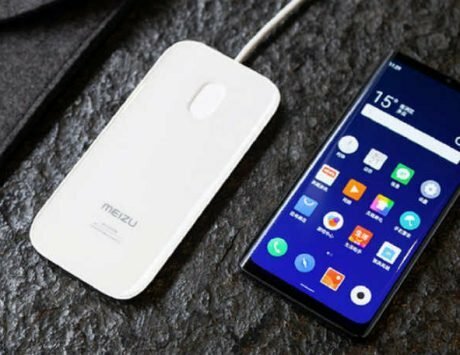 Meizu Zero is the world's smartphone to ditch wired charging in favor of wireless charging. This phone has courage. 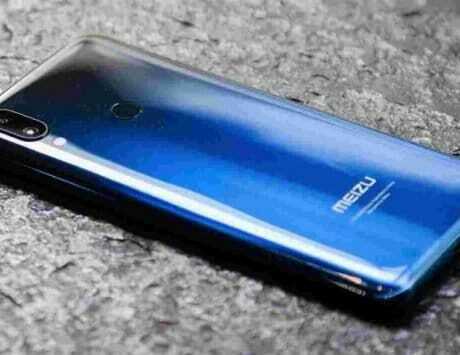 Meizu has announced the world’s first smartphone with holeless design in China. Called Meizu Zero, the smartphone is the first to feature a design where there are no physical buttons or ports on its edges. The smartphone features a 3D unibody ceramic build. The lack of ports means that the smartphone uses Super mCharge wireless charging technology that makes it possible for the smartphone to charge wirelessly. While most smartphones rely on 10W wireless charging, the Meizu Zero supports 18W wireless charging, which is the same as that of standard wired charging. The smartphone was announced in China by Meizu Senior VP Li Nan and it aims to set a new standard in the industry. The Meizu Zero features a 5.99-inch OLED display and is embedded with an optical fingerprint sensor underneath it, which allows for a design sans ports or connections. There is no earpiece on the device and Meizu is using the sound screen technology to emit audio. Meizu says its Zero phone supports mSound 2.0 which is attached closer to the display and produces sound through the OLED panel. The Meizu Zero is powered by Qualcomm Snapdragon 845 SoC coupled with LPDDR4X RAM, but the exact memory capacity is not known yet. 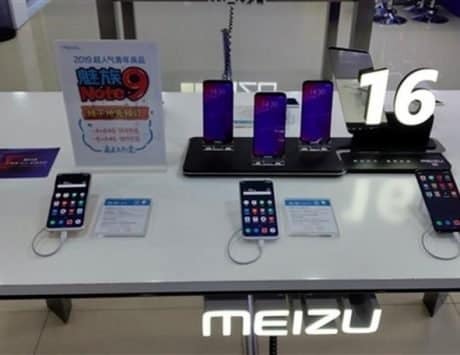 For imaging, Meizu has equipped the smartphone with dual rear cameras comprising of a 12-megapixel Sony IMX380 sensor and a 20-megapixel Sony IMX350 sensor. There is a ring flash placed below the dual rear camera setup similar to Meizu 16th smartphone. At the front, there is a 20-megapixel selfie shooter. The Meizu Zero uses the edge sensors seen on Google Pixel 3 XL and HTC U12+ smartphones to replace the volume rocker and power button. It also ditches the physical SIM card in favor of eSIM connectivity. The Meizu Zero carries IP68 certification for water and dust resistance and can remain submerged for up to 2 hours and 30 minutes. It supports Bluetooth 5.0 for wireless connectivity. 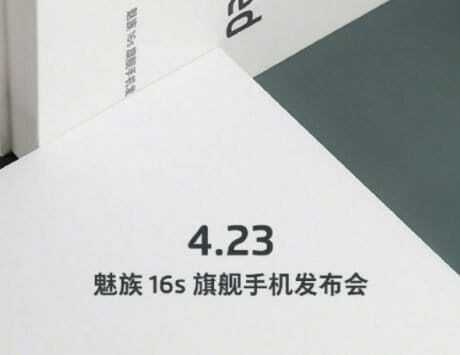 The Chinese smartphone has not revealed the exact battery capacity or release date or pricing just yet, suggesting it will be a niche device.